Born In Jos Nigeria, Al-Ameen Muhammad Auwal a.k.a Slim-Babz (Dan-Bukuru),Is Best Known For His Vocals Strength And Prowess As a Recording Artist,His Poise And Charisma As a Performing Artist,And His Knacks For Storytelling As a Songwriter. He Had Previous Singles Like ‘Dan-Bukuru,Masheti-Re-Lo,Love-In-Borno e.t.c. 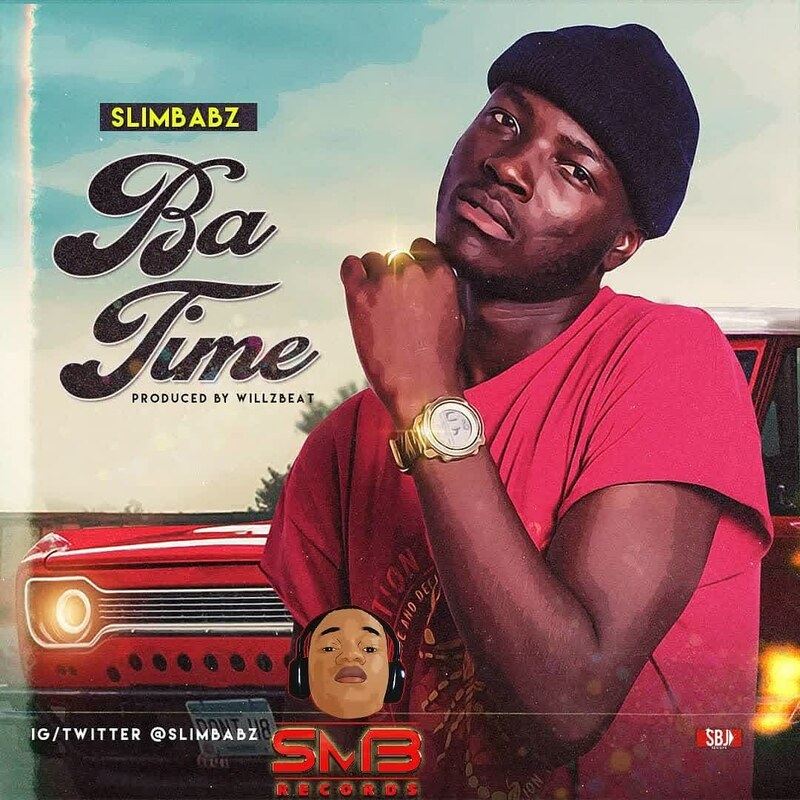 Here He Match Into March With “Ba-Time” Prod.By.WillzBeat As Released Under The Smooth Records Of S.M.B Check This Out Below!.